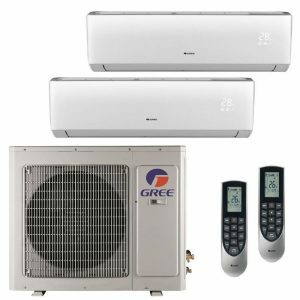 Our expert team members will guide you choose right Cooling systems for your home or business and provide professional service. A ducted cooling unit is installed on the roof and connected to a series of outlets placed throughout the home. The unit draws in fresh air from outside your house. 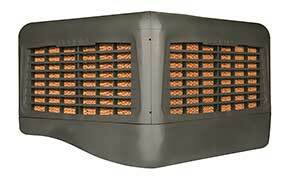 It is a standalone system that sits on your roof and distributes air through ductwork in your home. Refrigerated systems use subtle outdoor units and indoor units that are usually hidden within your roof cavity, so it won’t affect your home’s architecture. Innovative and advanced inverter technology. Works efficiently in the majority of climate extremities. You can select which zones you need to cool at any one time so you never waste energy. 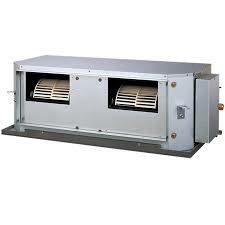 Add-On Cooling requires a Gas Ducted Heater that is with larger capacity to deal with Add-On Cooling. Add-On Cooling is essentially a coil that sits in front of your heater which the air passes through and is refrigerated and made cold, then distributed to your house via your ducted heating outlets. Allows both heating and cooling.